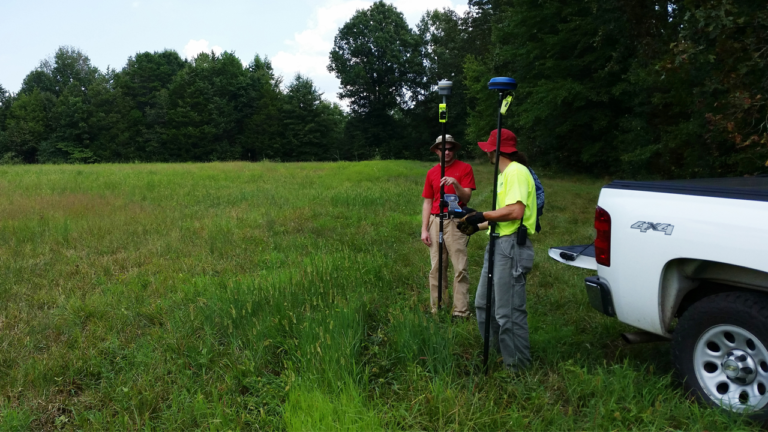 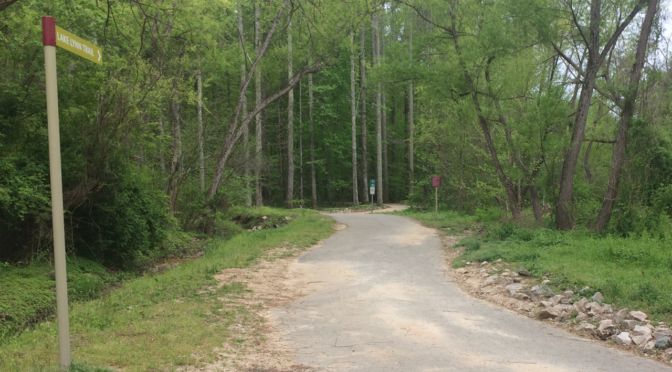 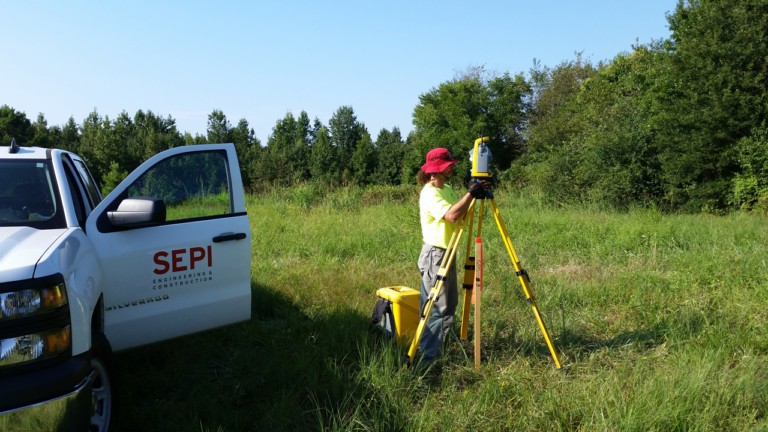 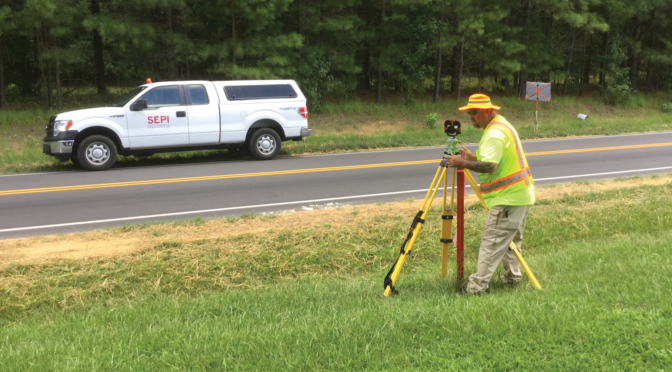 Under an On-Call Survey Services contract with Union County, SEPI performed a complete boundary, topographic, and subdivision survey of an 8.76-acre parcel located between Old Williams Road and Funderburk Road for future development. 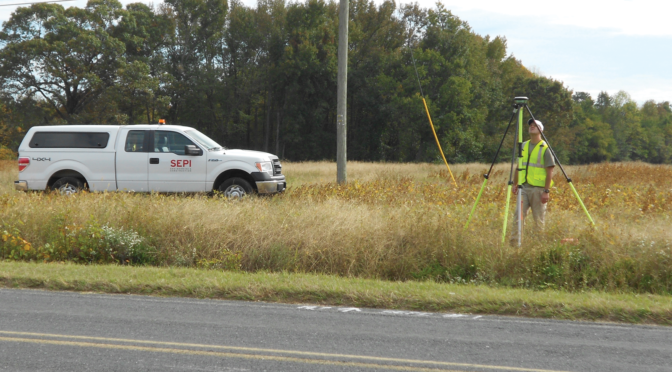 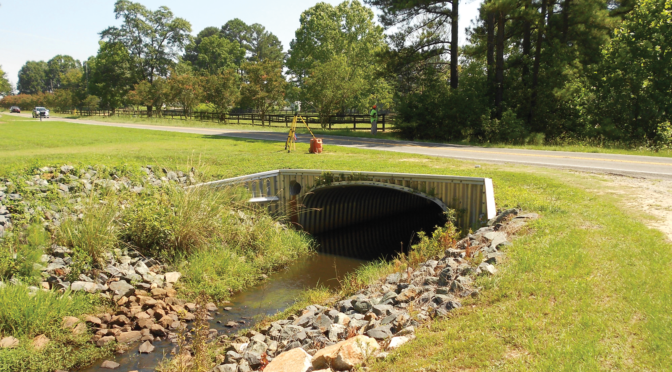 In addition, this parcel was land locked which required an access easement to be surveyed. 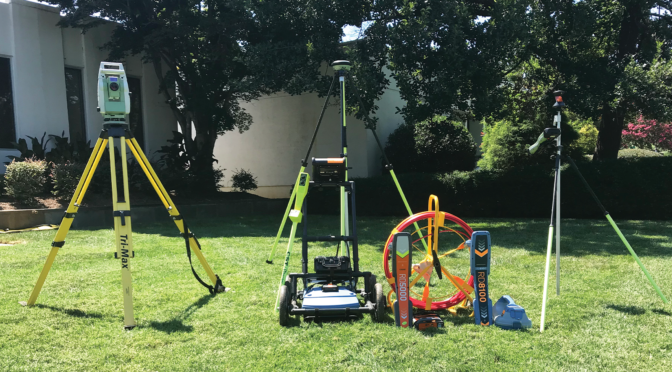 Research of deeds and plats of the parcel along with 11 adjoining parcels was performed on-line and at the Register of Deeds office prior to beginning of field locations. 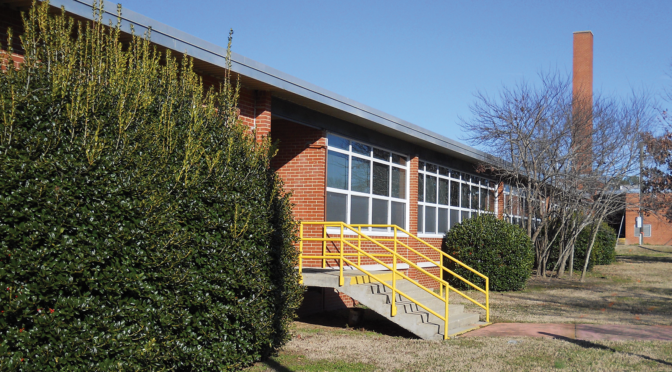 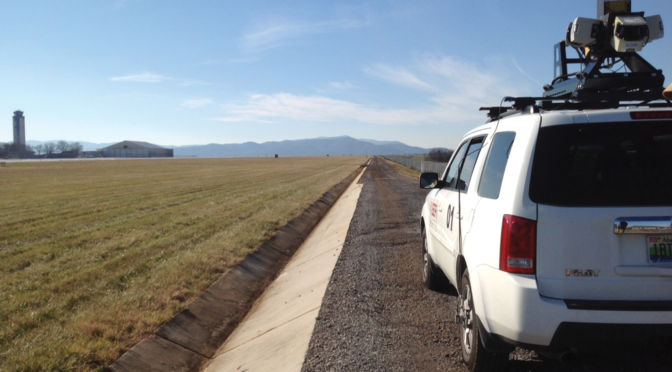 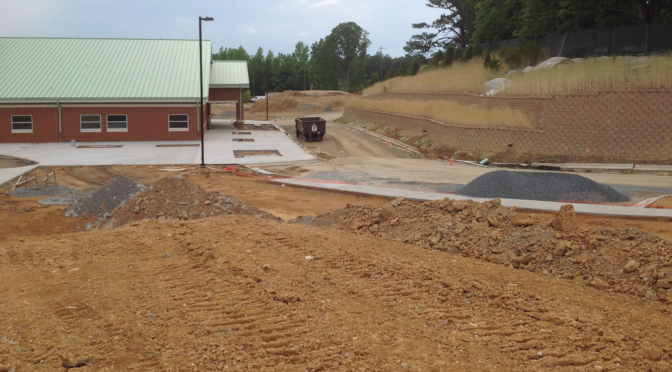 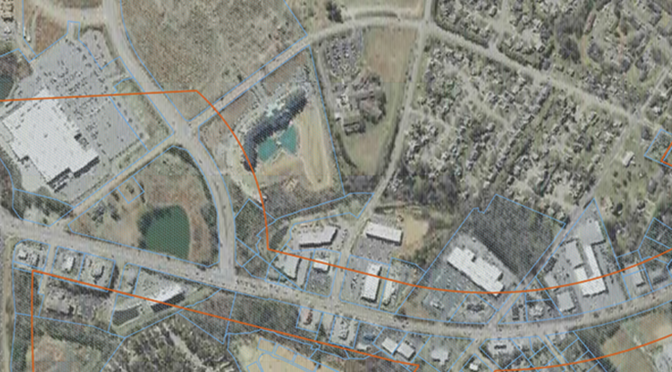 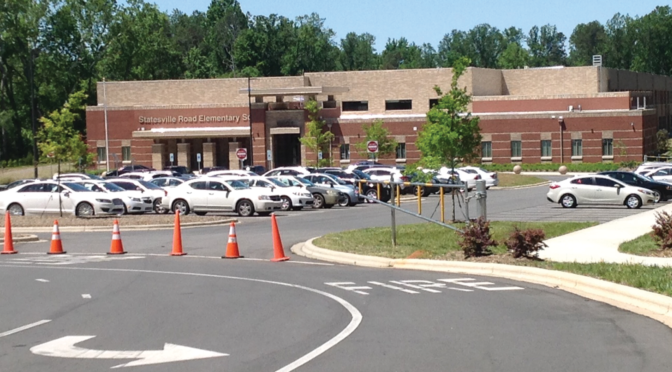 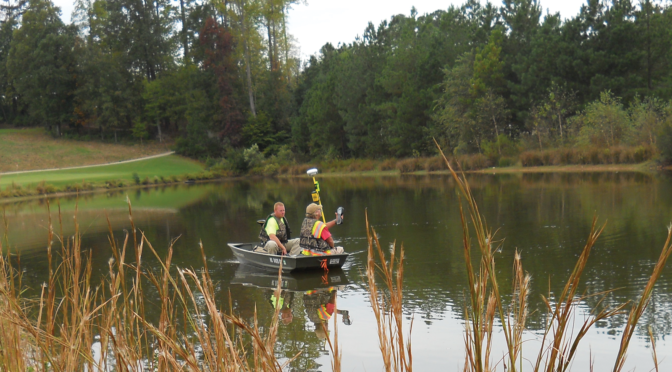 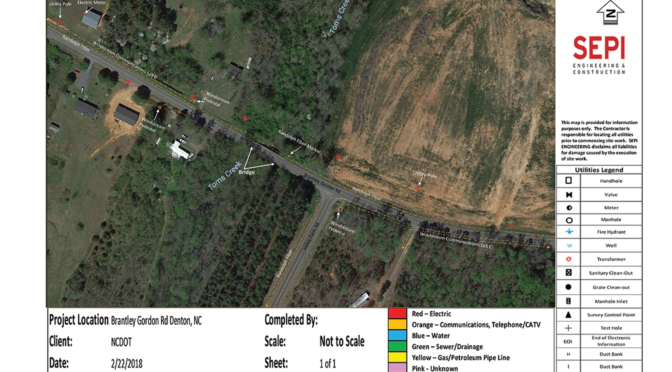 The initial ground control was established by GPS observations, tied and referenced to a North Carolina Geodetic Grid Monument within the vicinity of the parcel. 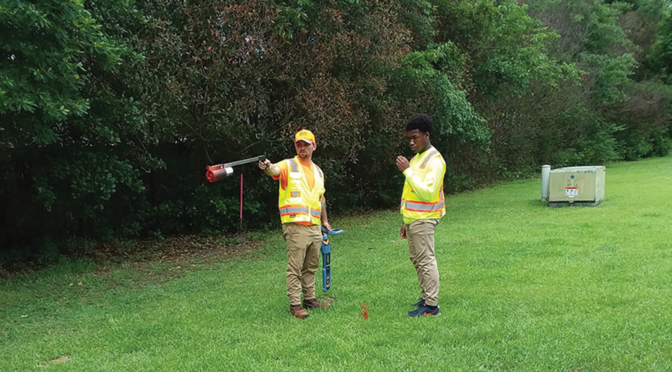 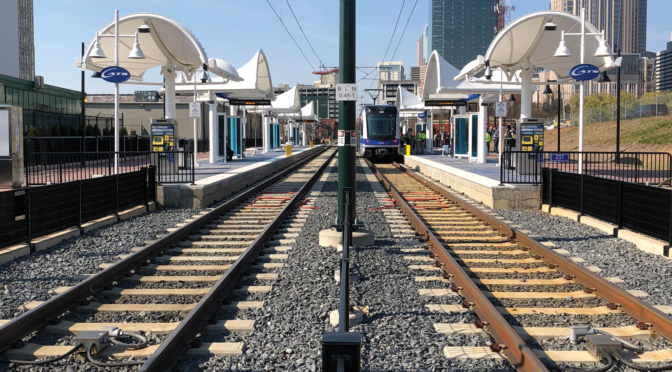 Two control points were established on-site and a balanced traverse loop was performed around the entire perimeter of the parcel and a field run topographic survey with physical features that were located such as fences and wood lines. 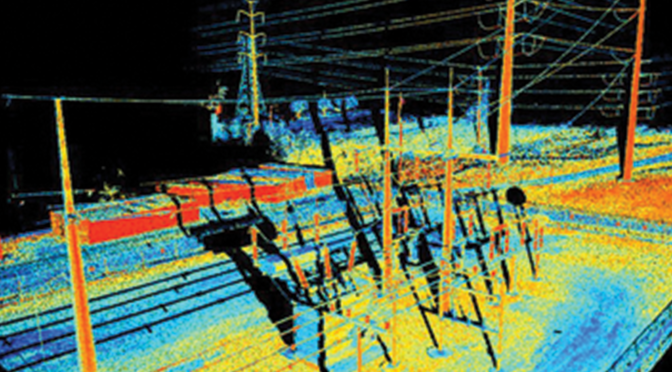 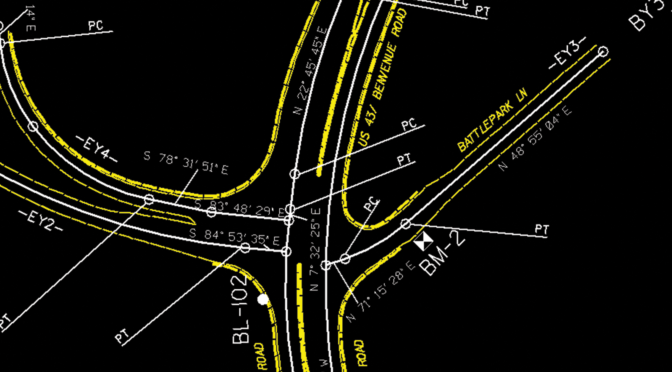 Mapping was in AutoCAD format. 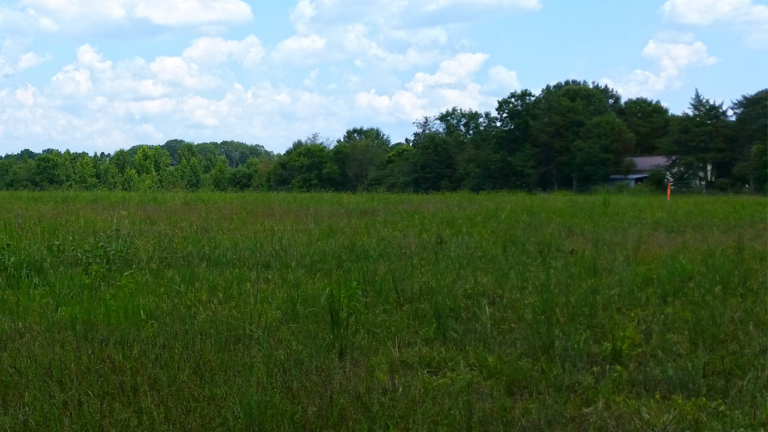 Three plats were produced, first one being the boundary with topo indicate, the second was a 30-ft access easement to the parcel, and third was a recordable subdivision plat approved and recorded in the Register of Deeds office.